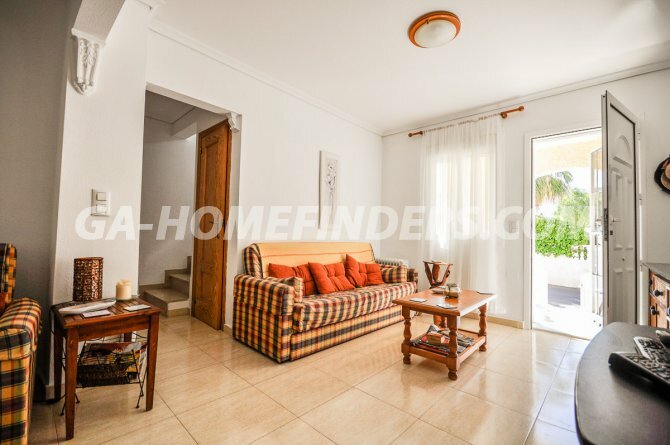 Town house with 2 bedrooms and 2 bathrooms, completely furnished and with kitchen appliances, utility room, American style kitchen, security grills on all the windows, blinds on all the windows, built in wardrobes in all the bedrooms, ceiling fans, balcony, solarium. 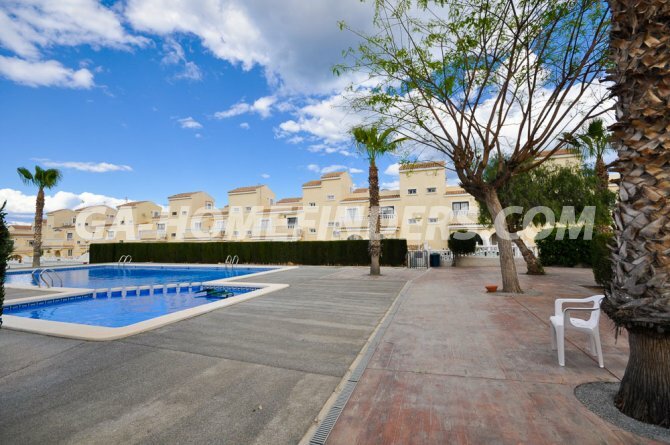 Overlooking the communal swimming pool, situated in the lower part of Gran Alacant near all the shop, bars, restaurants and local bus and train stop. 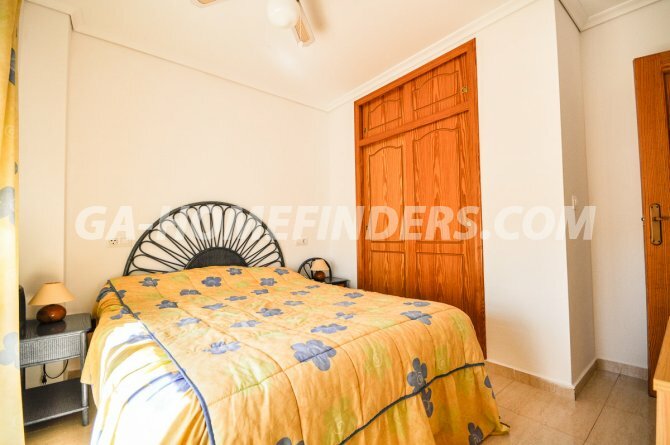 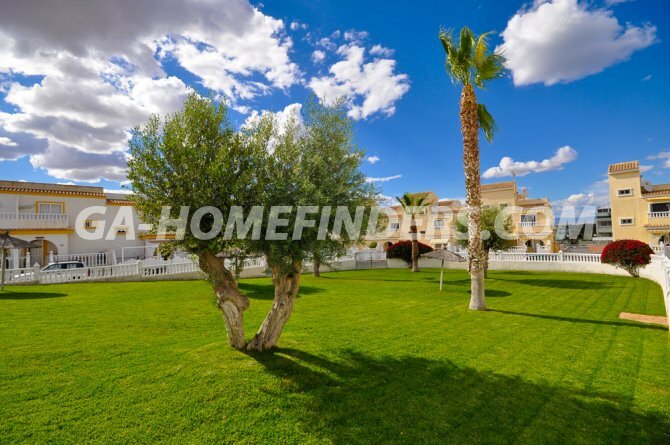 Near the Carabasi beach with all its facilities, near Alicante, Elche and Santa Pola city and only a few kilometres away from Alicante/Elche international Airport. 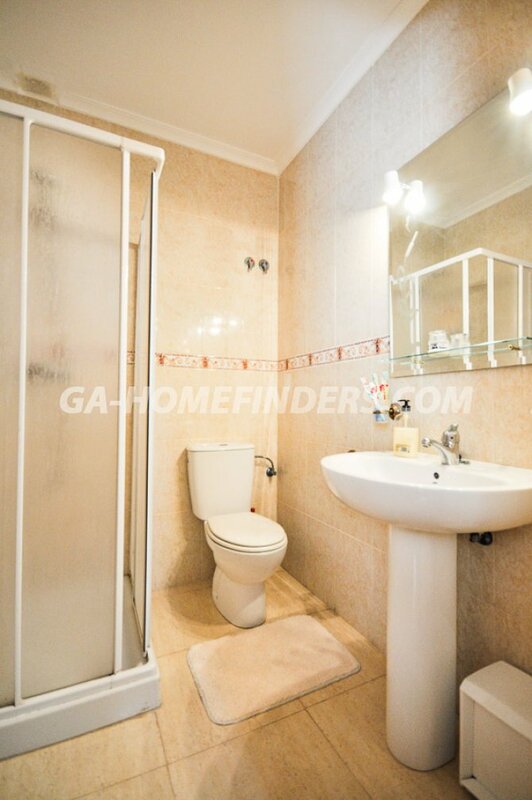 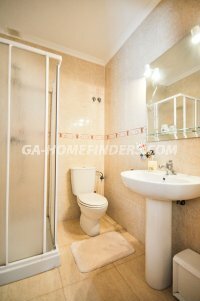 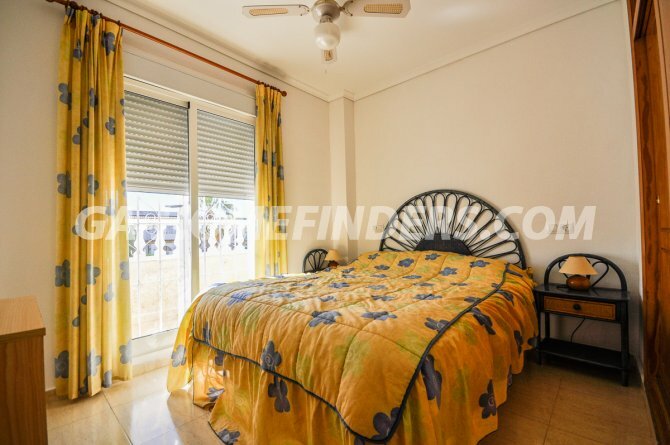 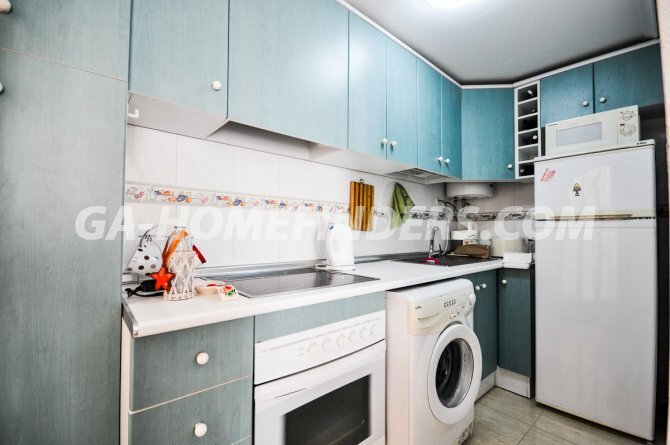 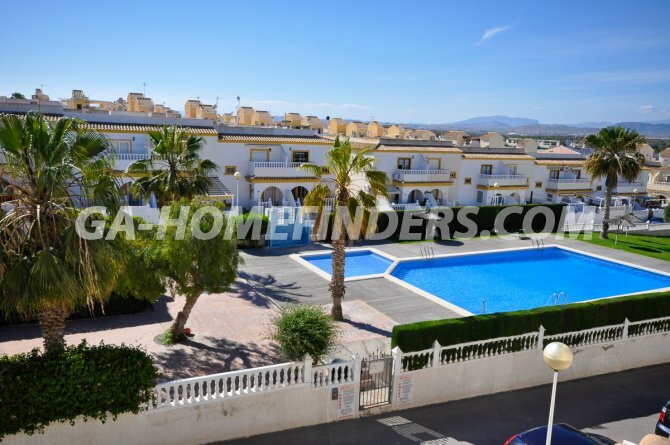 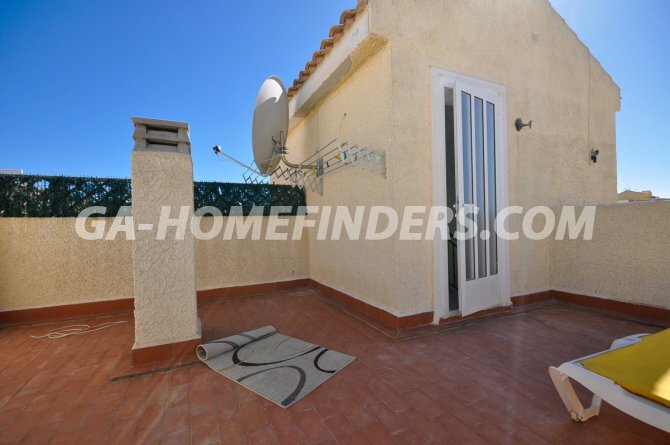 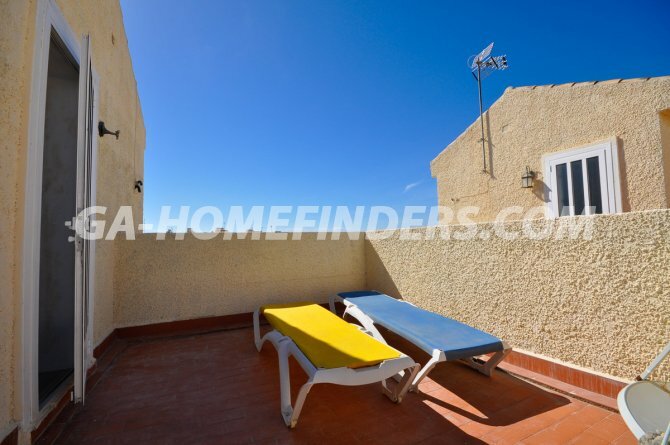 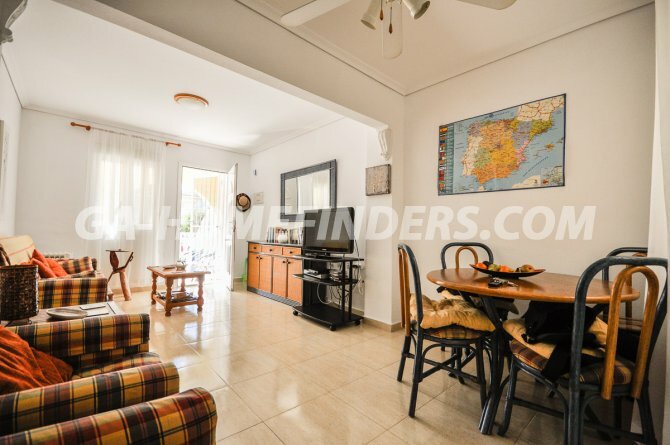 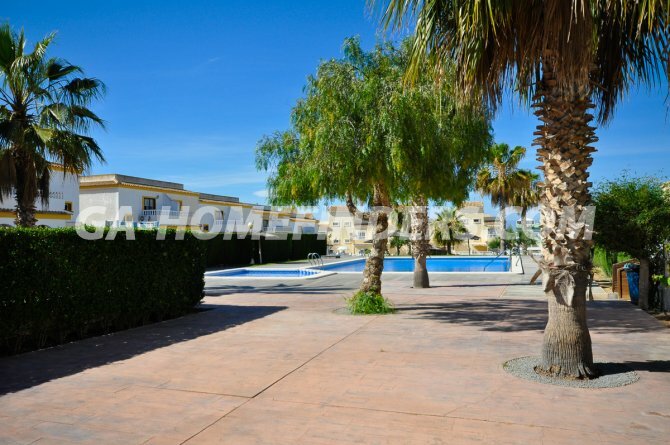 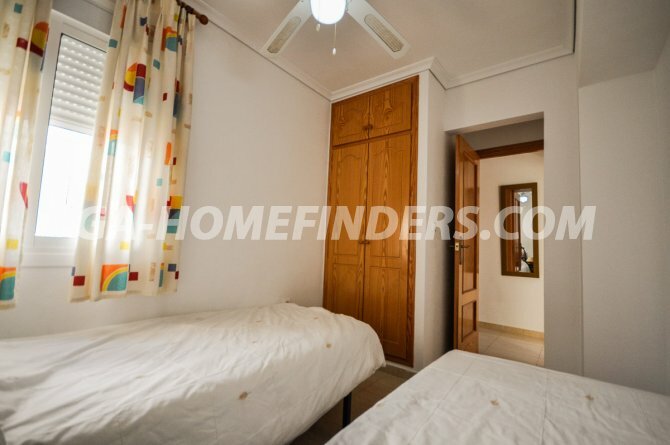 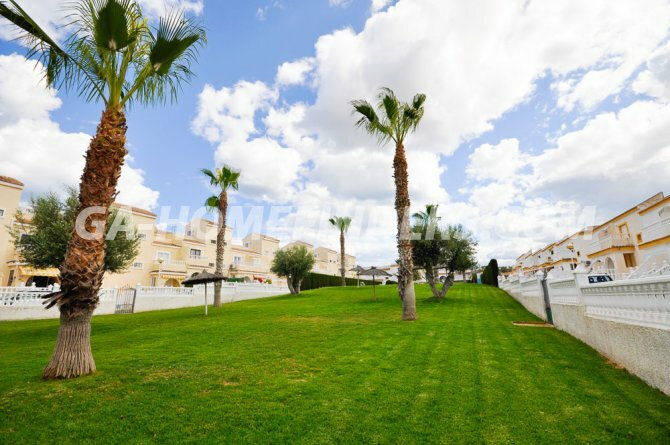 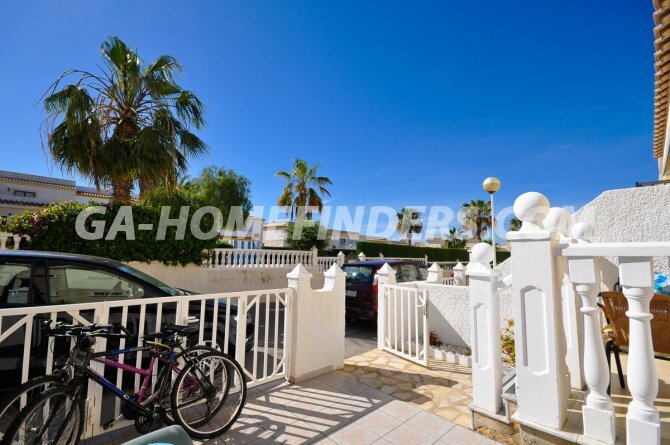 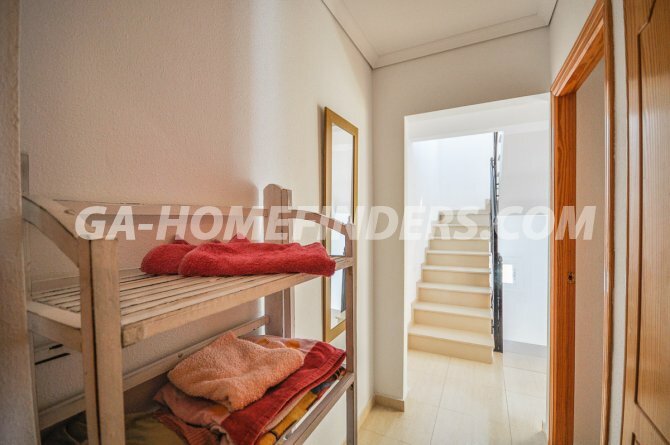 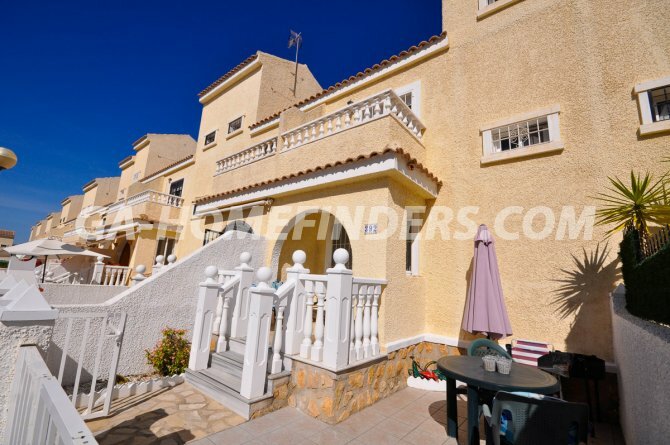 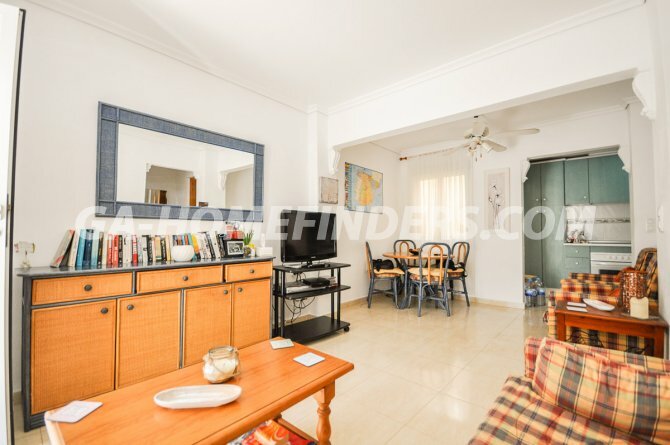 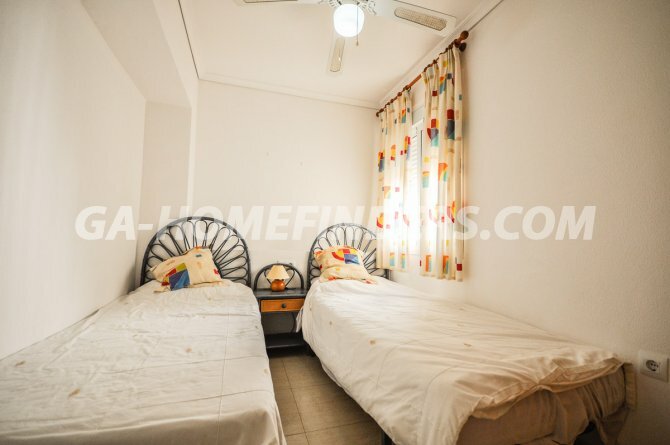 Near Alicante, Elche and Santa Pola and close to the airport.